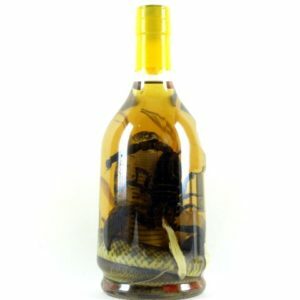 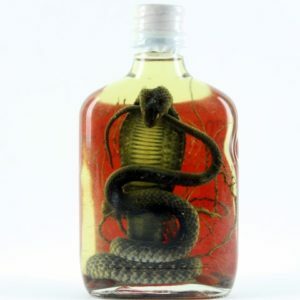 If you are looking for a special bottle for a special event then the famous Snake wine is exactly what you need. 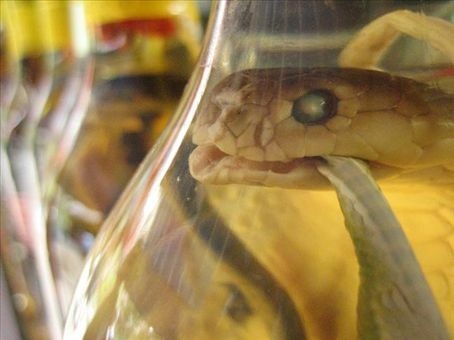 You can now buy online a bottle of the authentic Vietnamese Snake wine which is the most famous rice wine in Asia and in the world. 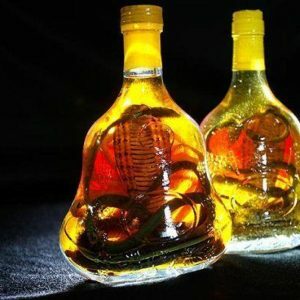 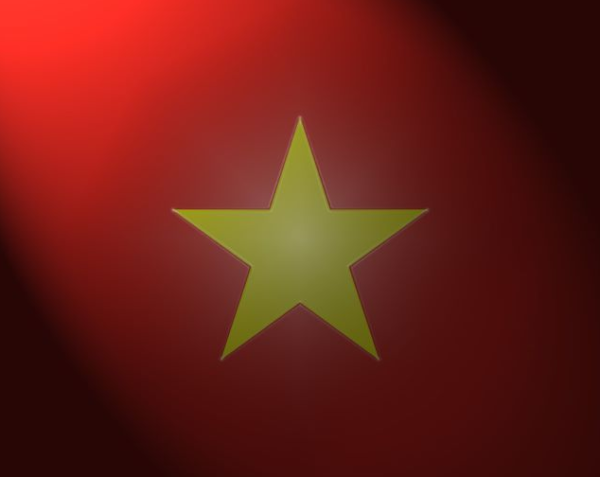 This unique Vietnamese liquor can now be delivered to your home within few days if you order it now. 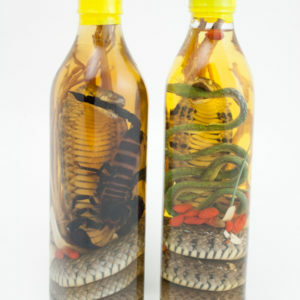 We ship worldwide and you will get your Snake wine bottle delivered by Express mail within few days. 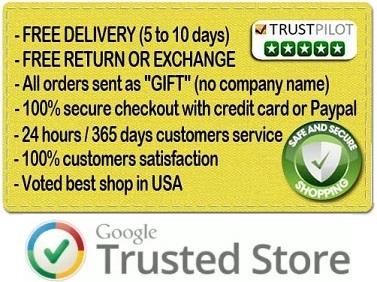 Each order has a tracking number to allow online tracking of your purchase.